Thanks David. I have a lot of questions too. what sort of turn out are you expecting at Dural tomorrow? Is it just you and me? Also could you bring your Tesla to J1772 adapter please, I'd really like to look at it, and pick your brain If I get a chance. P.S Did you end up getting a Towbar? Your kidding?. No your not! Does he think this is the ABC or something? 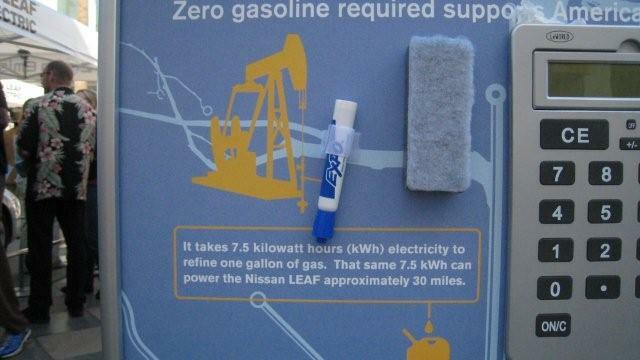 Topic: Importin i-Miev or Leaf from Japan…? Importin i-Miev or Leaf from Japan…? How about this soft core factoid. all grid connected inverters take care of this for you. con rods, connecting rods, seals cracking chambers... I just had a moment of deja-vu. What was the name of that ancient device people used to use to power their cars?? ?